Belgium’s Argenta Bank has unleashed waffle-free conversational banking within its mobile banking app. 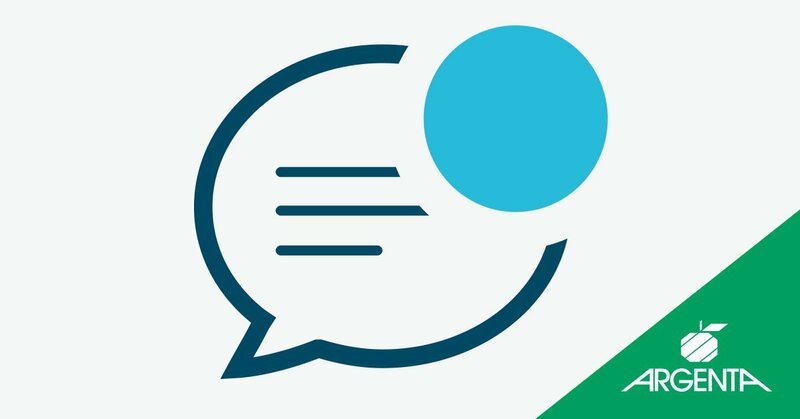 Powered by messaging customer service platform Sparkcentral and Montreal-based omnichannel messaging firm Smooch, the new feature allows Argenta customers to engage in a continuous conversation thread – “much like they would using WhatsApp with their friends” – with Argenta staff at any time. In a twist, Argenta is not that hot for bots. It explains that rather than giving their customers an automated bot experience, it intentionally designed the experience to be human-first. Once engaged, customers can get assistance with payments or charges, receive advice on savings or investments, and information about the latest products, without having to leave the app. All previous customer chat history is retained (so keep the swearing to a minimum), and the conversation never gets abandoned. Customers can start and stop the conversation as they wish. The bank says offering real-time in-app conversations, which contain sensitive financial data, is “technically challenging and requires a complex integration”. For this, Argenta enlisted Sparkcentral and Smooch. While Smooch’s platform allowed Argenta to embed a conversation widget into its app and transmit conversational data in real-time, Sparkcentral technology allows its agents to engage with customers using their agent desktop and automated messaging distribution platform (AMD). Argenta is active in Belgium and the Netherlands with 1.65 million customers. Banking activities are provided by Argenta Spaarbank and insurance activities by Argenta Assuranties. Smooch raised a $7.6 million seed round in 2016 and its customers include Oracle, Zendesk, Lithium, Sparkcentral, Four Seasons, Uber, and Betterment. Based in San Francisco, California, and Hasselt, Belgium, users of Sparkcentral’s platform include Netflix, Slack, and KBC Bank. The bank will implement the Avaya OneCloud Private solution. Figure Eight acquired by Appen, T-mobile launches checking account, and RBS' digital bank picks Mambu. ANNA hopes to launch further new features in the future. The partnership will start with German credit institutions such as Grenke Bank, NIBC Bank and Gefa Bank.